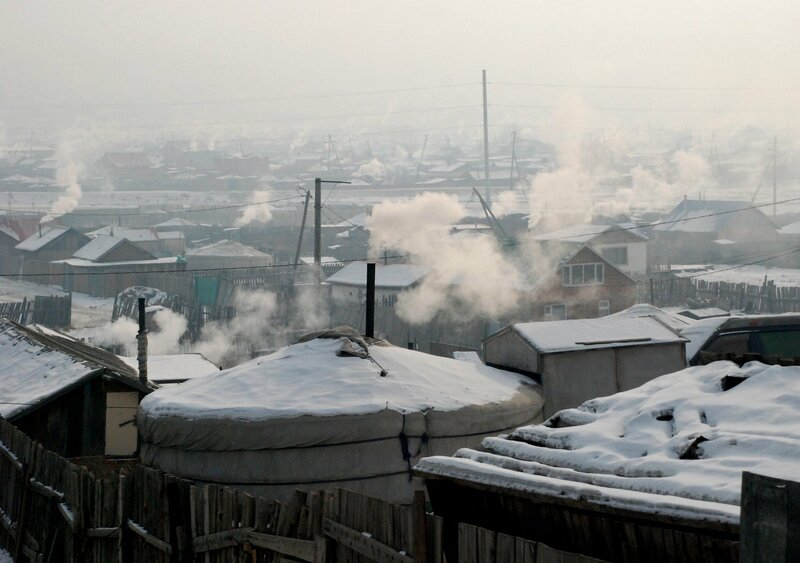 Rural Urban Framework – City of Nomads Ⓒ Rural Urban Framework. 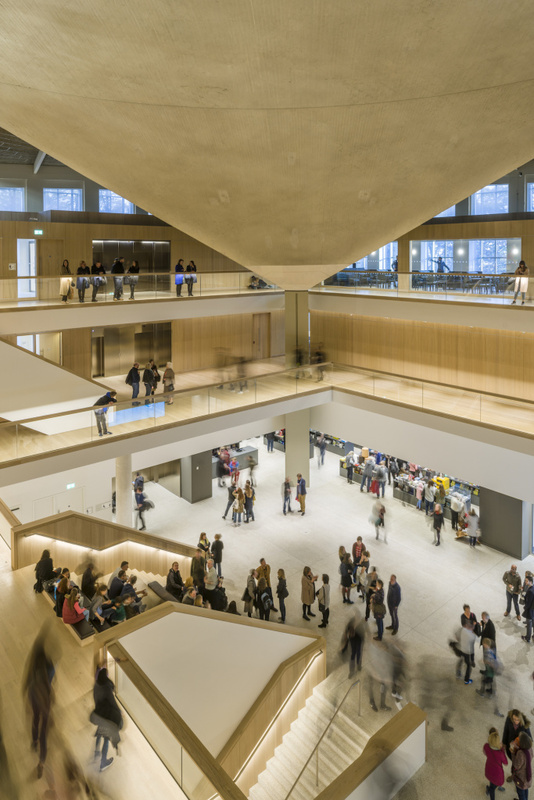 London’s Design Museum re-opened on 24th November in a bespoke building in Kensington which was once the Commonwealth Institute. Founded by designer-retailer Sir Terence Conran, the museum had long outgrown a riverside warehouse it had occupied since 1989. 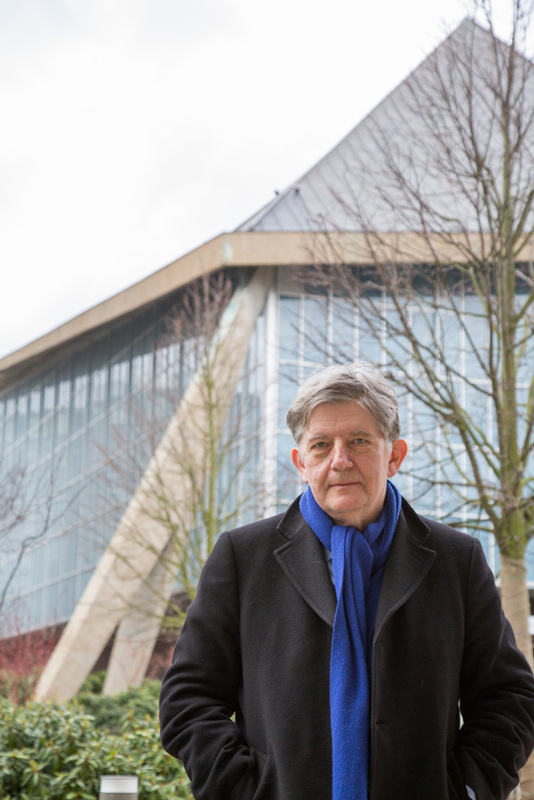 Director Deyan Sudjic, previously founder of Blueprint magazine and editor of Domus, has been with the Design Museum since 2006. He talks to CoBo about design, the new museum and its ambitions, and China. Dressed in a dark suit and red tie and speaking with a fluent but considered authority, Deyan Sudjic has the gravitas of a veteran politician. But he is an evangelist for design, with four decades of shaping opinion across the design world. Meeting in the spectacular atrium of the new museum under its iconic parabaloid curving roof, he plunges straight into his vision for it. 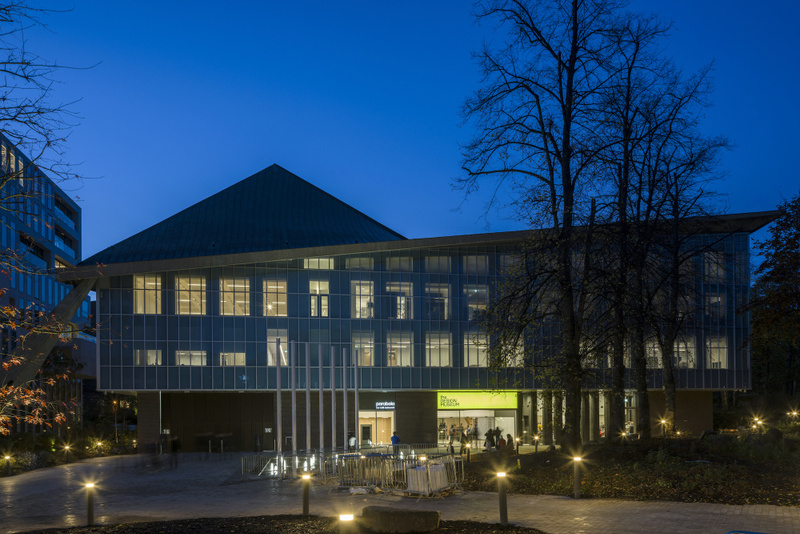 What do you want to convey to the public in the new Design Museum? People make instinctive decisions about things feel and how they work, and they begin to understand that these are the results of decisions by manufacturers, by designers, by users. In a way, design is a thread that allows us to understand the things around us. That’s what we want to convey in this building, at different levels. It’s partly an exhibitions program, our collection, our talks program, our learning spaces, it’s how we work with young students and designers. So there’s not one thing. Nicholas Serota with the Tate Modern turned contemporary art from being seen as peripheral, to a central part of the wider conversation. My over-riding ambition is to do the same with contemporary design and architecture here. Hasn’t the culture of designer labels and branding hijacked the word design? I remember back in the 1980s when Donald Trump was described as having a designer wife. There was the whole designer water epidemic. Words can be over-used, but I don’t think that reflects or alters the underlying power of using this deep examination of objects. This is a powerful tool for understanding things. On the one hand, design is the way to make the world a better place, on the other hand it’s Raymond Loewy (twentieth-century French-American whose work ranged from the Shell logo design to streamlined railway locomotives) celebrating selling more cigarettes by changing the colour of the pack from green to white. Here, we have not just Loewy, but the Australian government’s imposed cigarette packaging there, which is an extraordinary example of design being used to discourage people from purchasing something. Hasn’t the practise of design changed since then? In the heyday of Olivetti, Mario Bellini and Ettore Sottsass were both retained by them, and their contract allowed them to work for anybody else. They had an exquisite 16th century building in the middle of Milan. Jonathan Ive doesn’t work like that. The question is how much you can achieve as an independent designer in a studio, as opposed to being embedded in the heart of Ford or Nissan or Samsung or Apple. There is a shift in the way things work. Who is to say that technicians are not designers? Or the public? One of the points of view that we’re trying to express in the collection is it’s “designer, maker and user” (the name given to the Design Museum’s permanent display). This is the interaction that produces the things that shape our everyday lives. More and more, museums must compete with spectacular attractions, entertainment and the Internet. How has the Design Museum reacted? Terence Conran established the museum to try to introduce these elements of change. 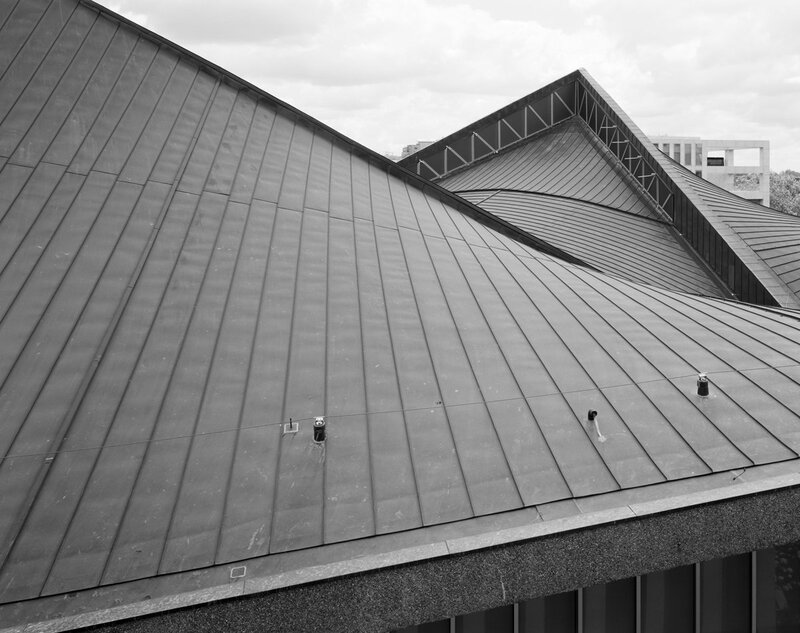 The first time a car went in the Victoria & Albert Museum (in 1981) was in the Boilerhouse (Project, from which the Design Museum emerged. Its subjects also included Coca-Cola, Sony Design and Issey Miyake)…. all of which was seen as transgressive at that time. Even the techniques of display, to put film inside a display was seen as somehow not done, somehow too flashy, too showy. Museums in those days were dominated by the keepers whose primary objective was to amass great objects and look after them, and a wider audience was distracting, or might damage things. Nowadays, museums have shifted to a more narrative, curatorially-led approach. It’s more like journalism. Using things to say something is important. Is this about British design or design globally? Design to me is borderless. There is design in Britain, I’m not sure I’d say there’s such a thing as British design. We have a very active touring program. The show we did on Paul Smith has just finished in Japan, it’s heading to Korea. Opening something like this (new museum) is a kind of signal that’s particularly important at this moment when the (Brexit) referendum result might be seen as Britain hiding from the world. How are you reacting to the rise of Asian design? Aric Chen (curator of design and architecture) at M+ is someone we talk to a lot, we try to involve him in the conversation here. He’s working on curating a design collection that makes sense in Asia. That’s a fascinating issue. Does he start with (Victorians like) William Morris and Christopher Dresser, where design starts in a western context? Japan initially started to import the financial system and mass production of the West, and even European designers. Do tensions between Japan and China surface in design circles? I did a monograph on the Japanese designer Shiro Kuramata and M+ acquired six copies for the trustees when they wanted to acquired a Shiro Kuramata sushi bar. They had some difficulty persuading their trustees. Why should (they) be buying Japanese design? Does the Design Museum have Chinese work on show? 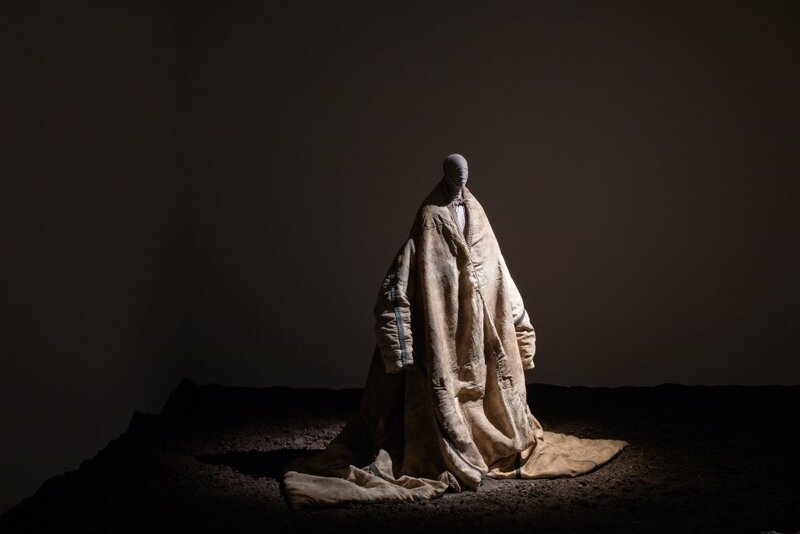 In our Fear and Love exhibition, Rural Urban Framework (a design collaborative based at the University of Hong Kong) looked at Ulaanbataar and nomadic people settling in urban context, and fashion designer Ma Ke is looking at Chinese identity. I’ve been going to China since 1992. (Beijing’s) airport had eight gates and the road into town was a two-lane blacktop choked with carts carrying winter green vegetables. The town went dark at nine. Every time you go back, it’s a different place. It’s amazing seeing this, almost a time lapse (film).